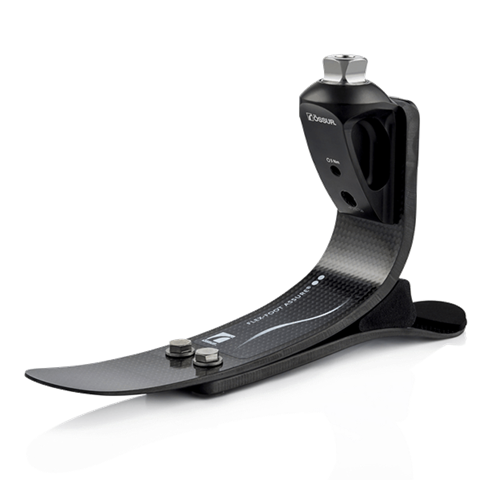 The Flex-Foot Assure is ideal as a first prosthesis or a more permanent option for the less active, particularly those experiencing poor vascular health and/or diabetes. Designed specifically for slower speed walkers, Flex-Foot Assure incorporates an active heel combined with the full-length keel that work together to protect the vulnerable sound limb. The proven design and simple fit of Assure allows basic ambulators to take advantage of premium technology just right for them.